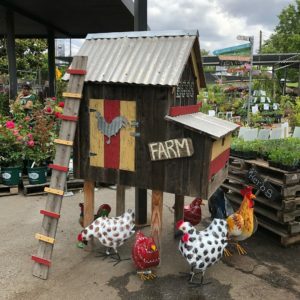 Sacramento Home & Garden Show | What to learn more about urban farming? 06 Feb What to learn more about urban farming? Want to learn more about urban farming? Raising chickens, goats, bunnies and other small animals can be a relaxing and rewarding hobby. (Make sure to check your local county ordinances). Connie Watson with Echo Valley Ranch, Auburn will be in the Urban Farm area all three days of the upcoming Sacramento Home and Garden Show on March 1 – 3, 2019 at Cal Expo. Connie will educate our visitors about raising farm animals in an urban environment. You can also meet some of her goat, donkey and sheep friends! 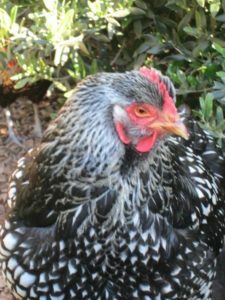 Let’s Talk Chickens! Don’t miss Greg Howes and Brian Fikes who will be the speaking about urban chicken raising at Noon on Saturday, March 2 in the Event Center next to the Urban Farm Area. Gates open at Noon on Friday, March 1!